"The recent fall in steel demand post-demonetisation is a temporary phenomenon and is expected to become normal in next two quarters. 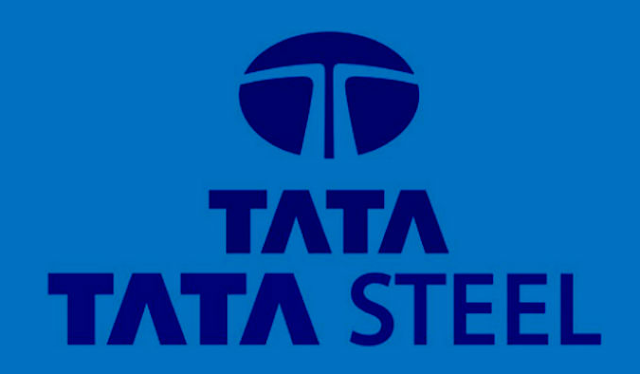 It is a postponement of demand rather than vanishing of demand," Tata Steel MD T V Narendran told reporters on the sidelines of CII event. "The demonetisation move is good for the government and good for the country,"